If you’re looking for a round of Footgolf in Northampton then Delapre Footgolf is definitely worth a visit. 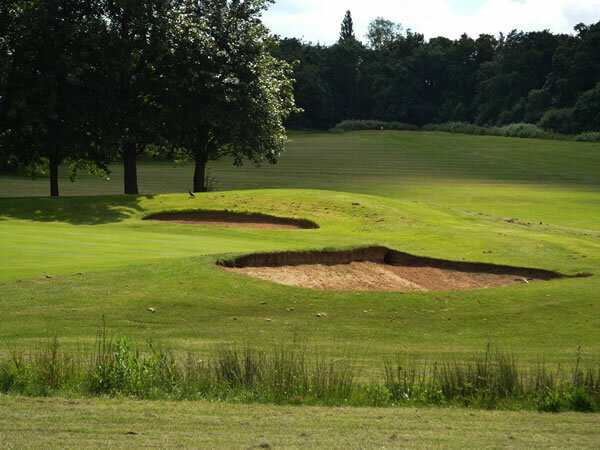 Situated at Delapre Golf Centre this course offers a mature parkland course with obstacles to ensure a challenging yet enjoyable round of Footgolf. 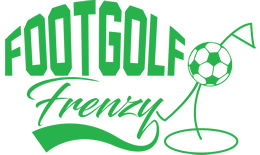 This course offers Footgolfers a complete experience and day out with a quality bar and restaurant – the ideal place to discuss your Footgolf round and prepare for your next Footgolf challenge. Delapre Footgolf provides great value for money and is a must for Footgolfers in Northamptonshire.